This position is fully accountable for the profitable operation of a Firehouse Subs® Restaurant while adhering to all company guidelines and regulations. Ensure the restaurant is in full compliance to all local, state and federal regulations to include health regulations, hour and wage regulations, age restrictions, fair employment practices, ADA, OSHA and any other appropriate regulations required for the legal operation of the business. 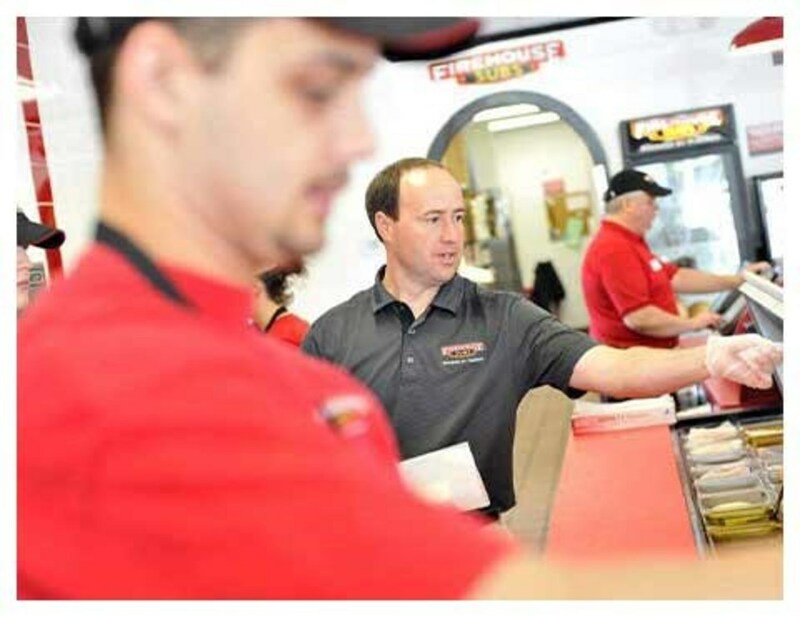 Ensure knowledge, adherence and enforcement of all Firehouse Subs® Policies and Procedures. 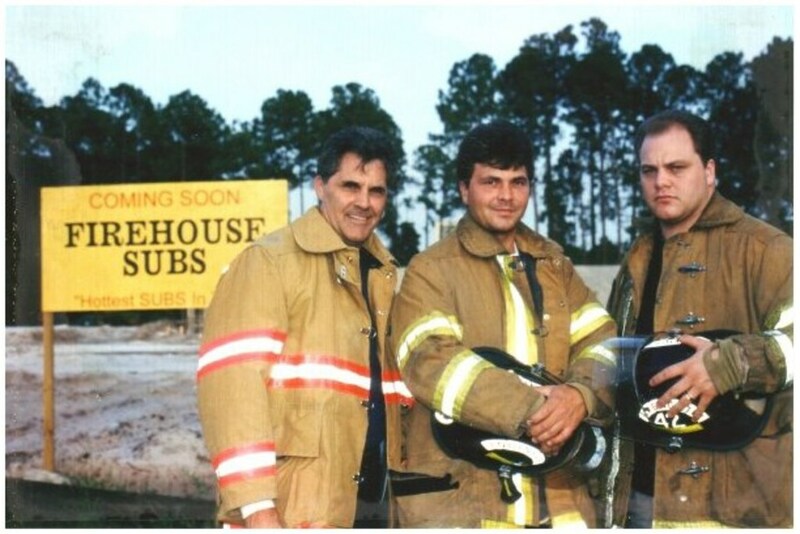 Providing leadership to the restaurant team to consistently meet standards of superior guest service, quality and cleanliness while embracing the Firehouse Subs® “culture” of a cheerful and fun work environment and Firehouse Subs® beliefs and values to adhere to and grow the mission and vision. Ensures the profitability of business by operating within established guidelines and requirements for food cost, labor, controllable, utilities and sales growth. Coordinate and implement current operations game plans and company initiatives in a profitable and timely manner. Accountable for the proper staffing of the restaurant with qualified personnel and employees who are trained and developed properly. Actively participates in Local Restaurant Marketing in local trade area. Implements and promotes all Public Safety Foundation initiatives. Ensure all required programs, reports and legal documents are accurate, complete and accomplished on schedule. Maintains awareness and participation in community affairs to take advantage of sales and public relations opportunities. Represents Firehouse Subs® in a professional, positive manner at all times. Communicates effectively to the GM/Owner any and all issues that may impact our business. Maintains restaurant equipment in full working order and communicates problems immediately to Owner. Able to work on their feet for up to 13 hours at a time. Any other duties assigned by the Owner.